The best sport sunglasses provide complete eye protection. 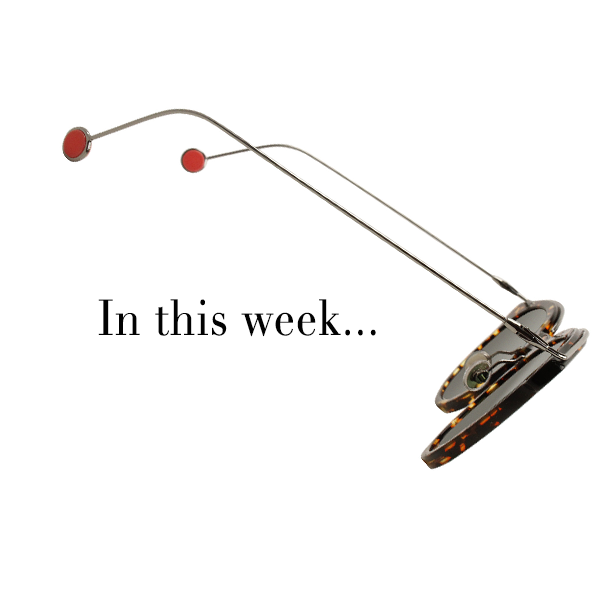 Tiny sunglasses may be in vogue, but they’re very impractical in terms of UV protection. Even celebrities like Mindy Kaling have renounced the tiny sunglasses trend by tweeting “I think we will regret this tiny sunglasses look”. In truth, those lenses the size of grapes won’t protect against UV rays anyway. The fact is, if you do anything outside during daylight hours, you should be wearing sports sunglasses. Ideal sport sunglasses wrap around the eyes and act as a protective shield guarding your eyes against dust, wind, flying objects, and ultraviolet radiation. The health risk of long term UV light exposure can have a lasting effect on our eyes which is why it’s important to purchase sunglasses that offer 100% UV protection. So what kind of sport sunglasses should you be shopping for? Our Designer Eyes stylist selected 5 of the best sport sunglasses that will not only block harmful rays, make colors pop; but will stay on tight, no matter how much you sweat. Oakley sets the industry standard for making athletic sunglasses that are both highly functional and fashionable. 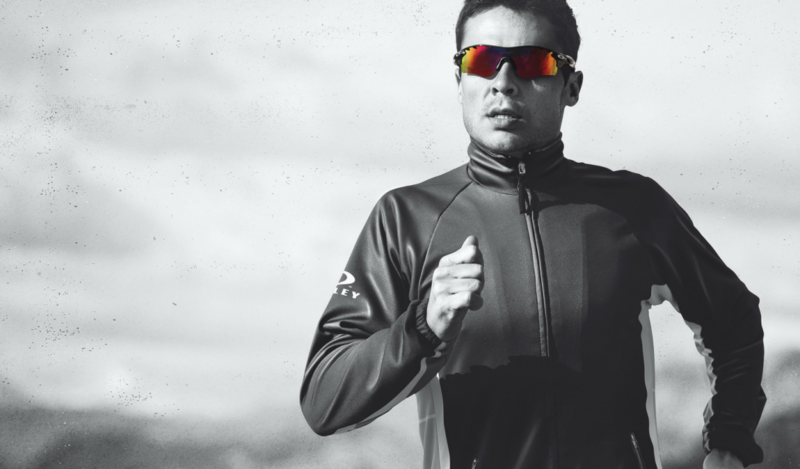 The Oakley Radar EV Path Sunglasses are designed with athletes in mind, providing 100% UV protection. 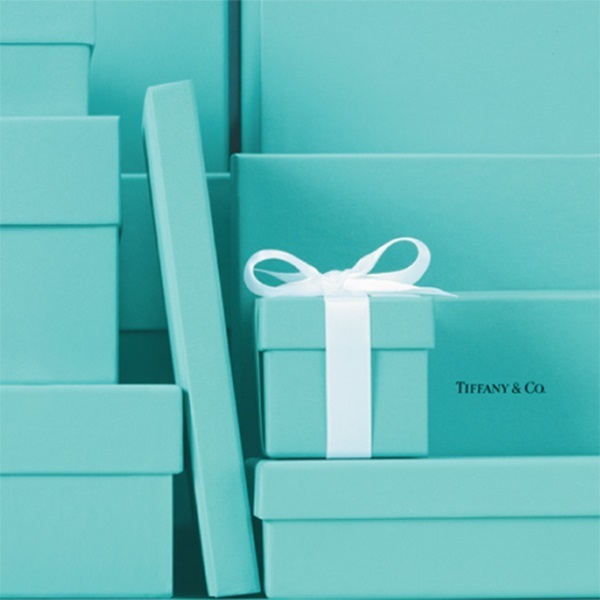 The best part is they are available in a variety of colors to match any style. The Costa Del Mar Hammerhead sunglasses are designed with premier material for sports and performance. 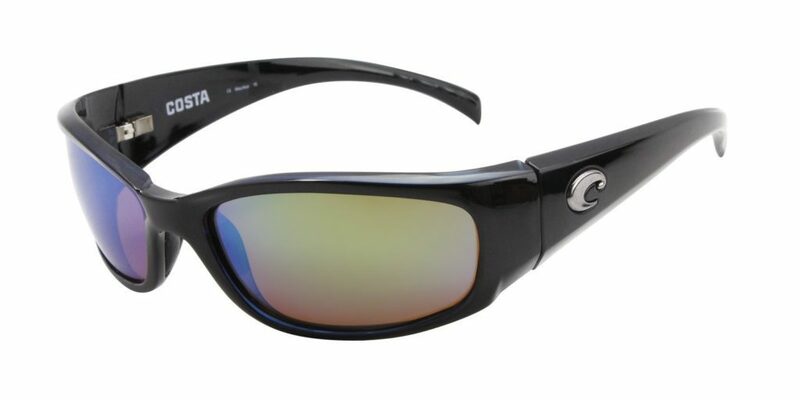 These sporty shades provide a full-wrap coverage, mirrored, 100% polarized, and are all around the best performance sunglasses for anyone who enjoys being on the open waters. 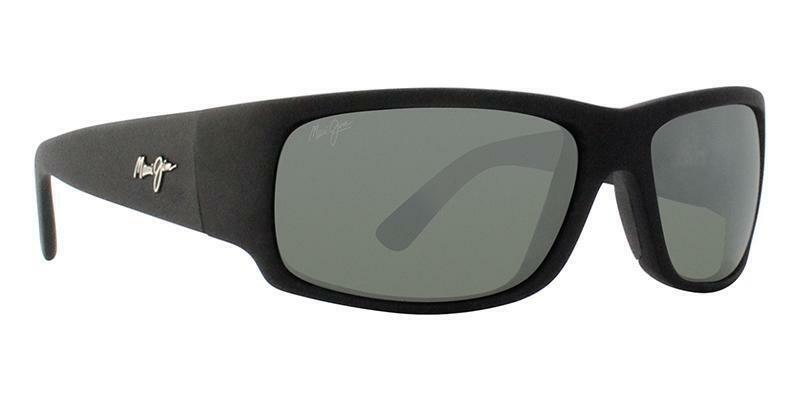 Named after the only worldwide blue marlin fishing tournament, Maui Jim’s World Cup sunglasses are ideal for anglers looking for polarized protection and full coverage in a large wrap frame. These sporty sunglasses are lightweight, durable, scratch-resistant, and 20% thinner and lighter than typically laminated glass lenses. Plus all Maui Jim sport sunglasses feature patented, color-infused PolarizedPlus®2 Technology, which blocks 99.9% of glare and 100% of harmful UV from all angles, manages blue light and boosts colors for unmatched vibrancy, clarity, and contrast. The Oakley Half Jacket 2.0 sunglasses are a new take on the classic frame. These 2.0 sunglasses were ergonomically designed with an active user in mind. Whether it’s biking, boating, running or mountain climbing; these sunglasses are constructed with bottomless frames and extra padding to increase grip as you sweat more. Plus they even fit beneath a helmet! 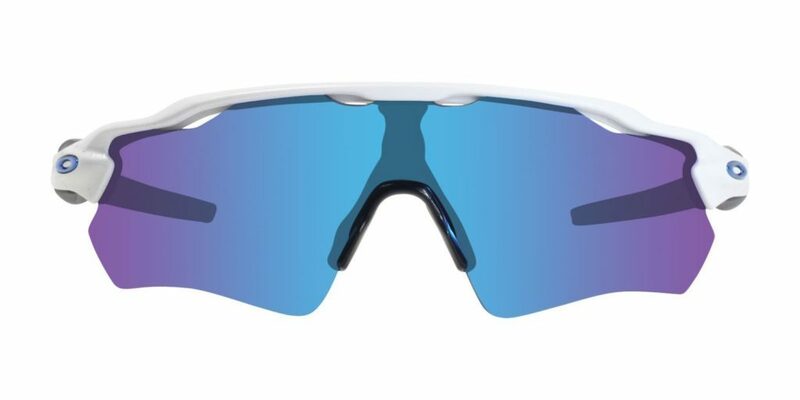 Oakley has an enormous number of lenses to choose from so you can customize these sunglasses according to your chosen sport— lens options include polarized, photochromic, and prescription—and all provide 100 percent UV protection. 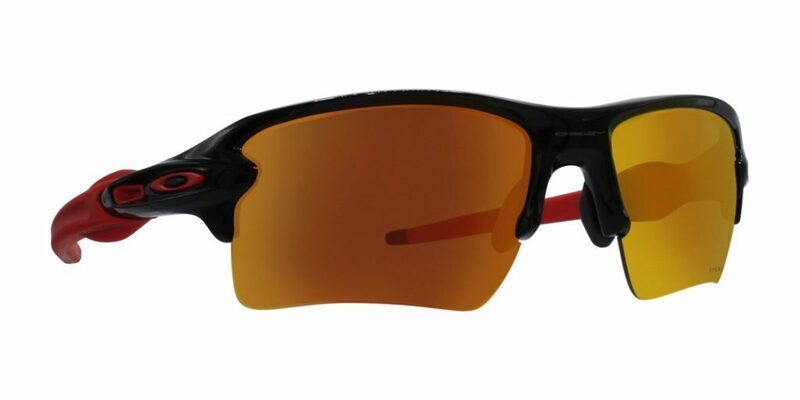 The Oakley Flak 2.0 sport sunglasses were designed with baseball players in mind. 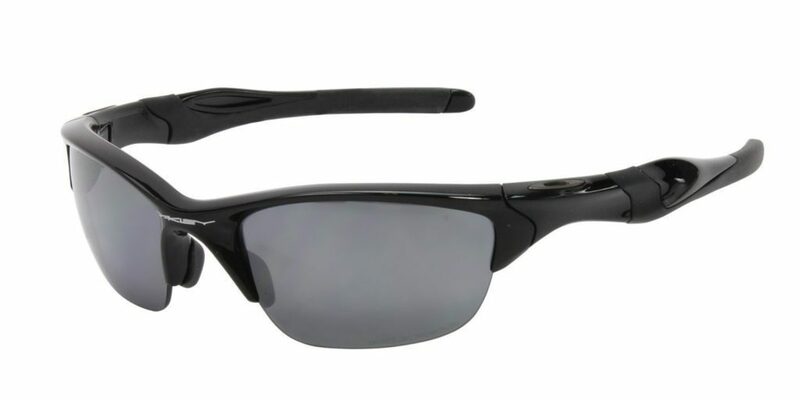 These lightweight semi-rimless sporty sunglasses not only provide fuller coverage, but they also feature Oakley’s Prizm technology, which maximizes color contrast and enhances clarity. Oakley has a large variety of Flak 2.0 sport sunglasses to choose from and you can customize these sunglasses according to your chosen sport. Like what you see? Shop all of our sporty sunglasses at Designer Eyes and receive free shipping on all orders!